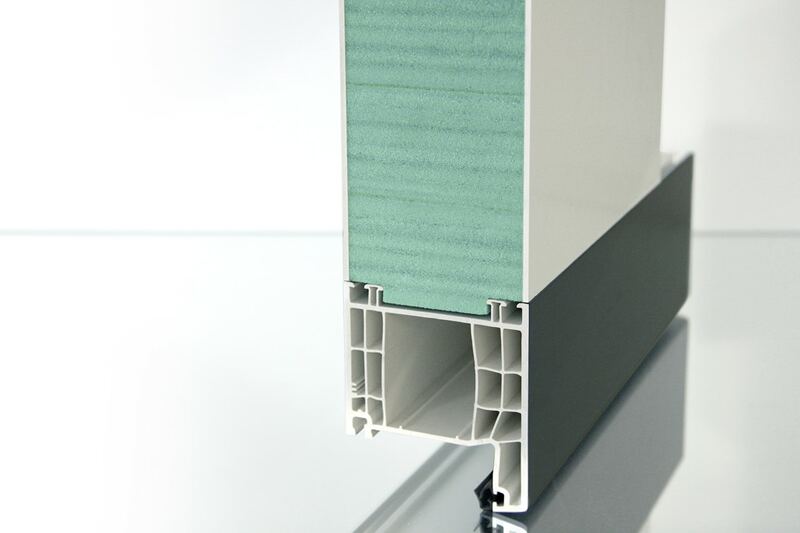 The frame extension for PVC windows with a core made from Kerdyn™ Green FR combines good thermal insulation with ease of installation as well as impermeability to air and driving rain. Available for all common window systems as boards or strips, as well as ready-made for your construction project. Frame extension for KBE 76. Due to the special core, high strength properties are combined with thermal insulation. Mounting roller shade boxes or boxes for blinds is possible without any problems. In applications lateral to the frame, the danger of water penetration in driving rain conditions between frame and extension in the area of the windowsill connection profile is significantly reduced in comparison to clipped-on extensions. For ready made extensions, we offer a specialised corner joint that is impermeable to air and driving rain. Combine the extension with our insulating and sealing wedges and get a second water-bearing layer. 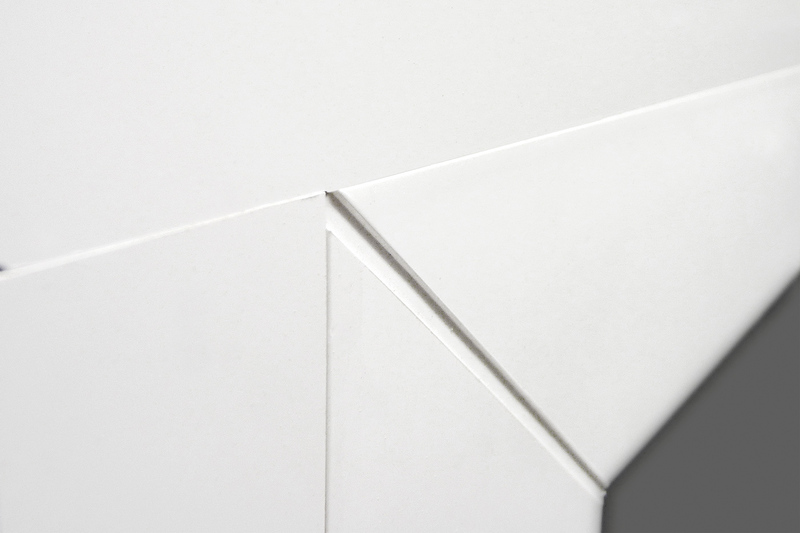 As opposed to hollow PVC profiles, frame extensions up to 1000 mm are from a single piece and therefore provide a seamless look. Maximum length is 3000 mm – and longer upon request. Depending on soundproofing requirements, we manufacture various versions.